Today’s guest post about why she reads indie is by Adrianna Stepiano, author of the Memoir of a Mermaid series. Recently, I was carrying on a perfectly random conversation with a woman at a dollar store. The conversation began while we were standing in front of a bin of $1 books–mostly novels. In her opinion, the books were not worth reading, her reasoning was based solely on the price of the book. She said as she carelessly tossed the paperbacks around, “Nope, wouldn’t be nothing good, they’re a dollar.” She let out an annoying laugh, she smelled like cheap perfume (perhaps a past purchase from the dollar store), and chomped on a wad of gum. Really, I didn’t want to look up at her, I didn’t want to talk to her, I didn’t want to try to change her mind–but, in the bin full of books, I saw names, and those names belonged to authors, and those authors deserved more. More of what though? Money? Nah, most authors don’t care about money. They deserved to be “worth reading”, no matter the price of their book, or the store it was being purchased at. This is the type of narrow minded thinking that causes so many indie authors grief. (Just so you’re completely in the loop, I am an indie author.) Can you believe that many people have refused to read my book because it was not traditionally published? It’s true. They put my book in a ‘bin’, much like the overlooked dollar bin. The reasoning is this, “Indie authors tend to not know how to write, or they’ve been rejected by the publishing industry.” I tell you, that is absolutely not true. I read, a lot. I read indie, I read traditional published books, I read blogs…really, I’ll read anything. However, I won’t read past the first few lines if the piece, book, post has been poorly written. The thing is, I don’t care ‘where’ it came from, I care about how it is written, I care about how interesting it is, I care about all the right things. That, in truth, is why I read indie, I simply do not discriminate. 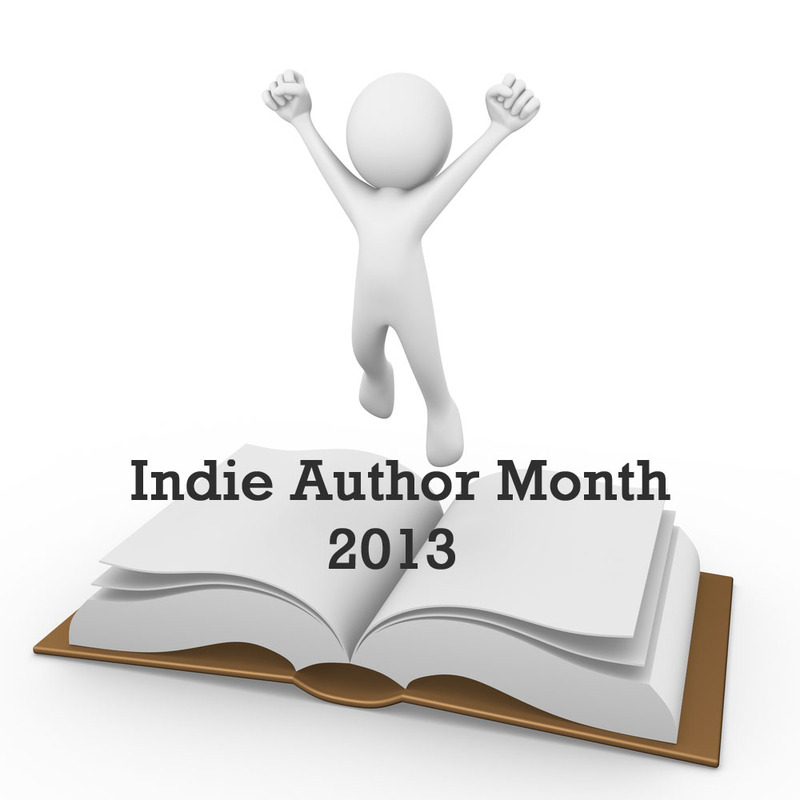 This entry was posted in Guest Posts, May 2013 - Indie Author Month and tagged adrianna stepiano, guest feature, indie author event, indie authors, indie books, memoir of a mermaid, why i read indie authors. Bookmark the permalink. Aside from being an indie writer myself, totally unbiased opinion, I have read indie books that were way better than traditionally published books. In fact, almost all the indie books I have read have been awesome, and obviously written with TLC. The whole indie/traditional prejudice is always something that really bothers me.